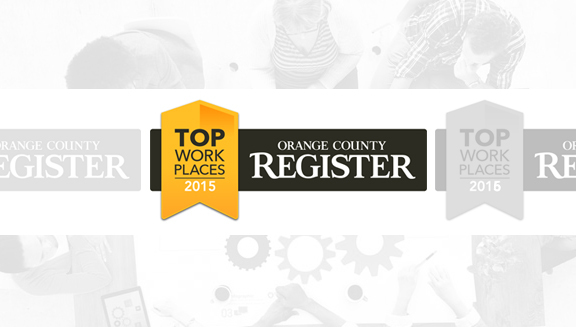 AAG is a proud winner of the OC Register’s Top Workplaces Award, three years running. 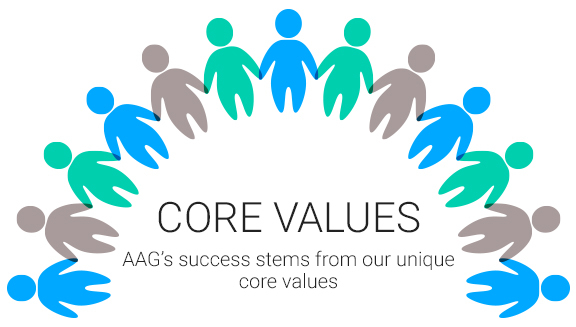 When you work at AAG you are part of something important. No matter what you do here, you’ll be a part of helping seniors improve their lives for the better. We are looking for ambitious and driven individuals to grow with us. We operate in a fast-paced, dynamic environment and a highly entrepreneurial atmosphere where everyone on the team “comes to win”. Caring for our customers and treating them with the dignity and respect they deserve. Driven to provide superior customer service. Ethical in how we conduct our work, every day. 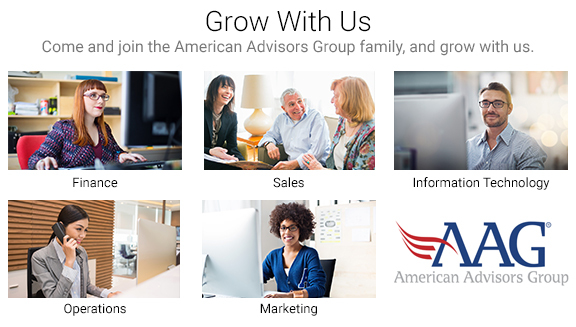 AAG rewards hard work, promotes from within, supports career development and fosters a fun and friendly work environment. Hear from our team and learn more about why life at AAG is fun. Search Firm Representatives Please be advised that any unsolicited resumes submitted by search firms to any employee at AAG without a valid written vendor agreement and task order in place will be deemed the sole property of AAG and no fee will be paid in the event that person is hired by AAG.